At Candle Light Funeral Home we continue to honor our family's tradition of funeral service to the community with that same trust and compassion. Russell Witzke is third generation of the Witzke family and has over 50 years’ experience as a licensed mortician and offers a wealth of knowledge regarding funerals. 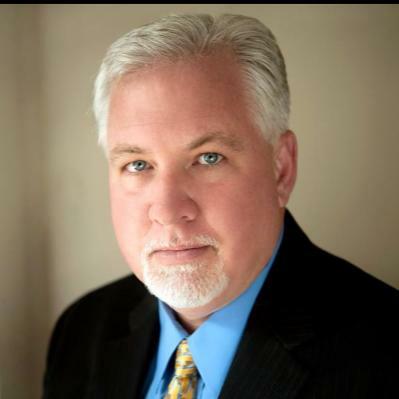 Russell’s son, Craig Witzke, is fourth generation and has over 30 years of experience as a licensed mortician. And Craig’s daughter, Ashley, is the fifth generation, and she has answered the calling to provide service to others in their time of need. Russell Craig Witzke, Jr. or "Craig" as he is known, is a caring and experienced professional who understands that each family is unique and has personal requests and traditions. 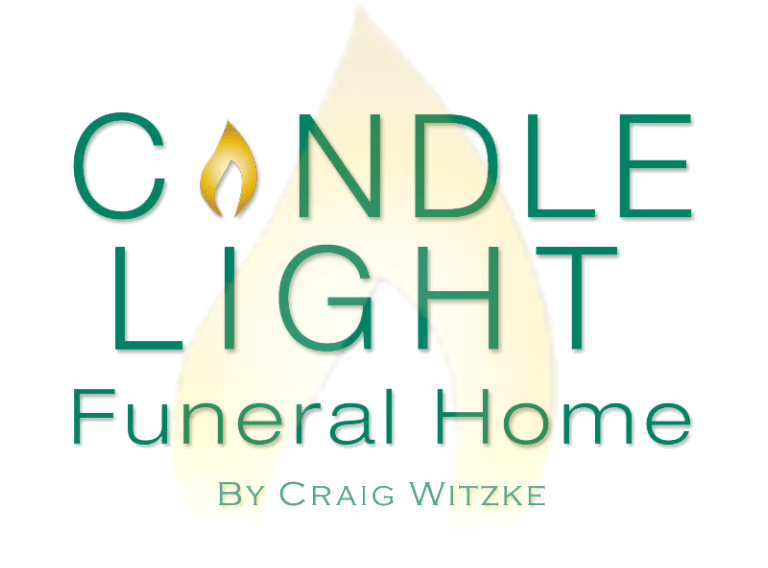 These requests and traditions are of utmost importance to Craig and the staff of Candle Light Funeral Home. Ashley Witzke has lived in Catonsville, Maryland her whole life. 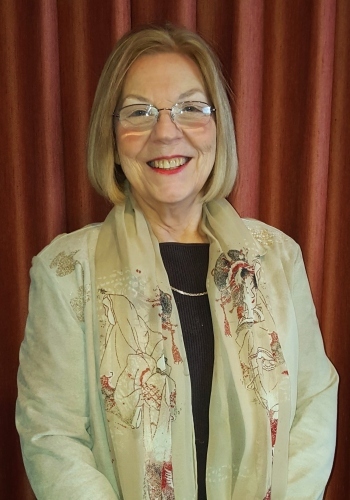 As a child, she has always admired her family’s reputation in funeral service and she started helping around the funeral home when she was 4 years old. At a very young age Ashley knew that this was what she wanted to do! Ashley attended Mount De Sales Academy but graduated from Catonsville High school in 2013. Ashley started her college education at CCBC Catonsville. And is still furthering her education in mortuary science at American Academy McAllister Institute of Funeral Service. Following in her father’s footsteps to carry on her family’s tradition of funeral service. Sharon went to Catonsville High school and then graduated from Catonsville Community College with a degree in Mortuary Science. 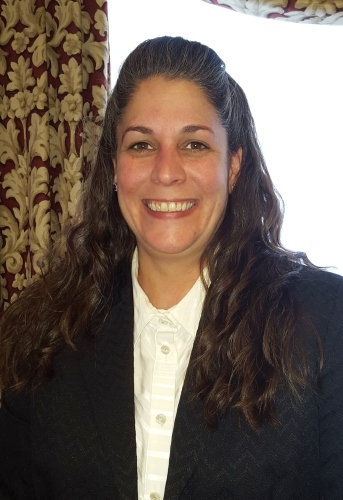 She has been a licensed funeral director in the State of Maryland since 1998. Sharon has been a resident of Catonsville all of her life and lives here with her husband Keith, son Aiden and their "Jack Russell Terrier" dogs. Sharon cherishes the time spent with her family. Her spare time is usually spent camping or going to "dirt track races" to cheer for her brother and nephew. She also has a love for crafts, Baltimore sports, animals and hot rods. She is very dedicated to her profession and to assisting each family celebrate the life of the loved one. Chrissy has been in funeral service since 2000. She graduated from CCBC Catonsville in 2005 with a degree in Mortuary Science. She has been a licensed Funeral Director in the State of Maryland since 2005. Chrissy enjoys spending time with her husband Bill and daughter, Izzy. She enjoys camping and boating with family, word puzzles and reading. Erin was born and raised in Catonsville. 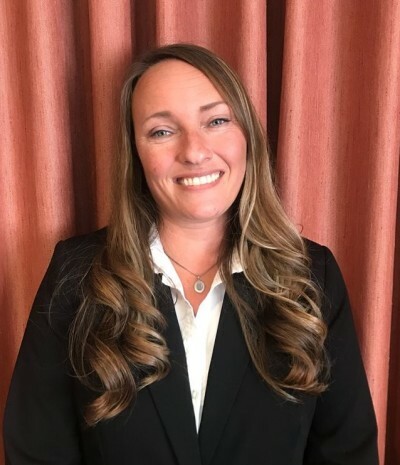 She attended Western School of Technology and Environmental Science then, graduated from Catonsville Community College with a degree in Mortuary Science. She prides herself in being able to help families celebrate the lives of their loved ones. In her spare time, she enjoys crocheting , watching wrestling and cheering on all teams Baltimore. Janey was born and raised in Alabama. A huge University of Alabama football fan. She answered her calling for funeral service in the early 90's. Janey's caring and professional attitude is appreciated throughout the community. Roll tide! Michelle lives just a few houses down from the Candle Light and prides herself in working for many family owned businesses in Catonsville. When she’s not greeting people at the funeral home, you can find her lurking in antique shops, writing in her notebook, or singing karaoke. Angela graduated from Mt. Hebron High School in Ellicott City and from University of Maryland, University College with a degree in Psychology. She moved to Catonsville in 2016. When she is not at the funeral home, Angela enjoys spending time with family, including her husband, two daughters and her fur babies.